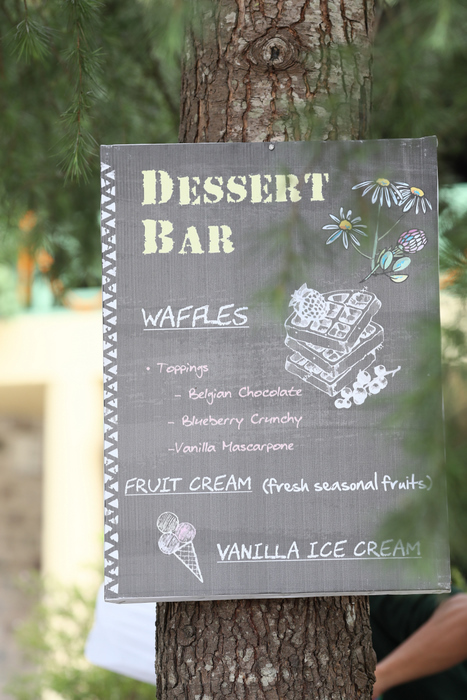 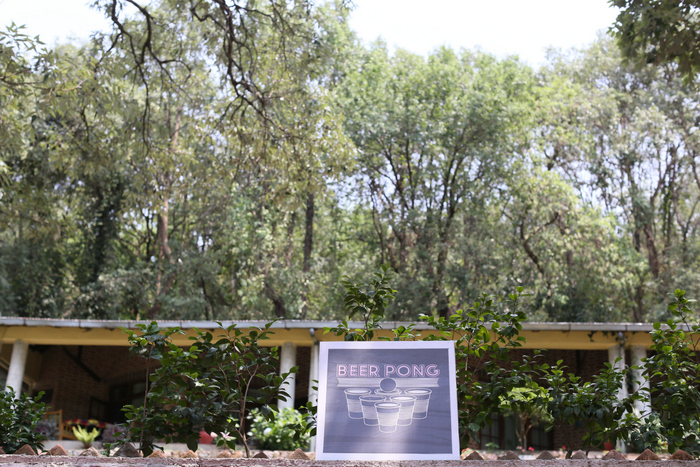 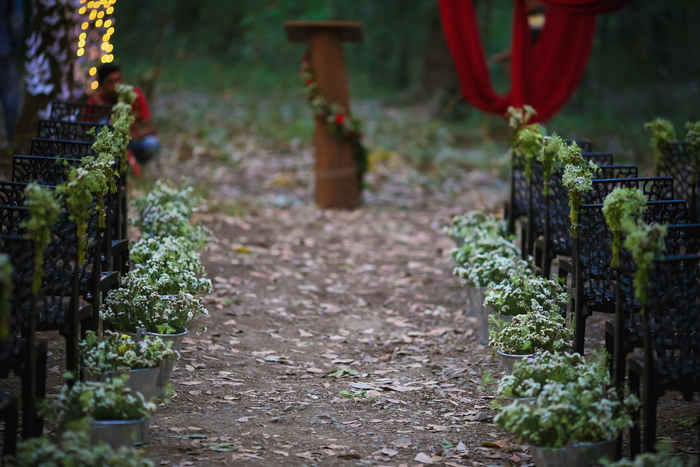 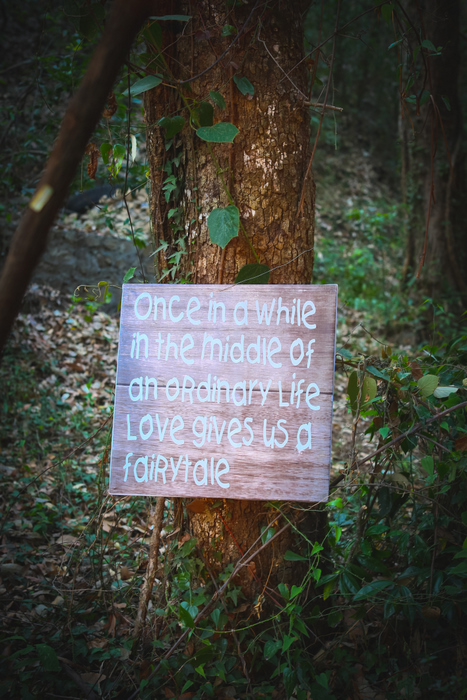 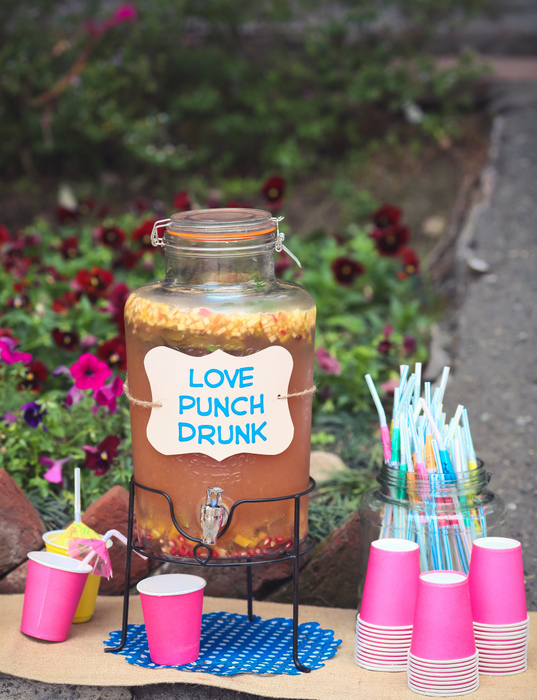 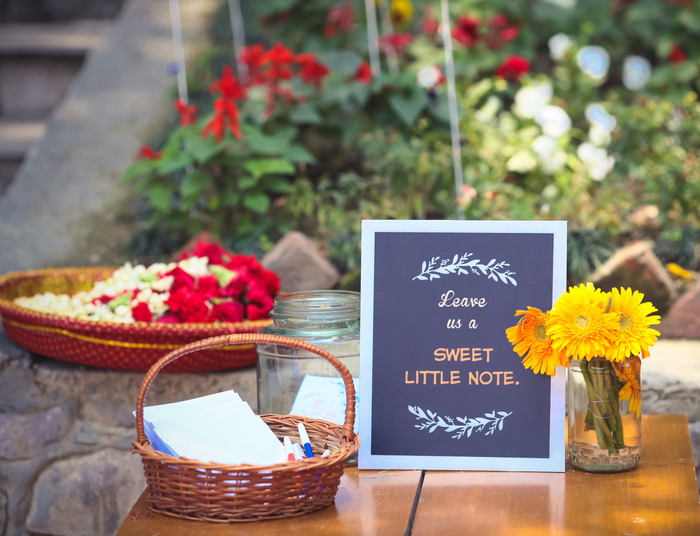 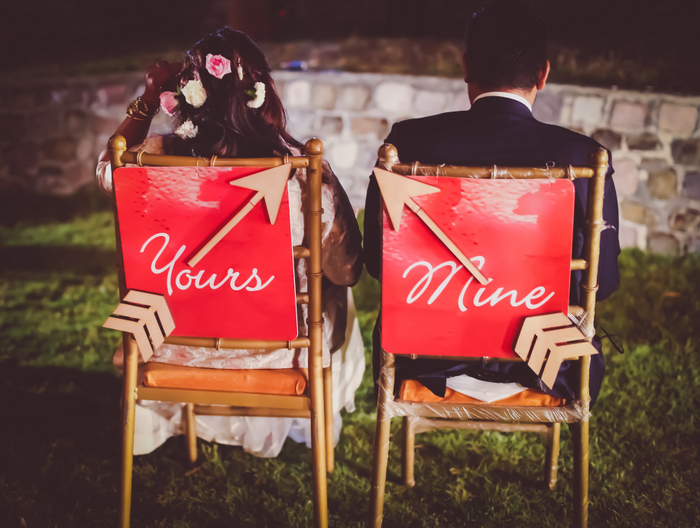 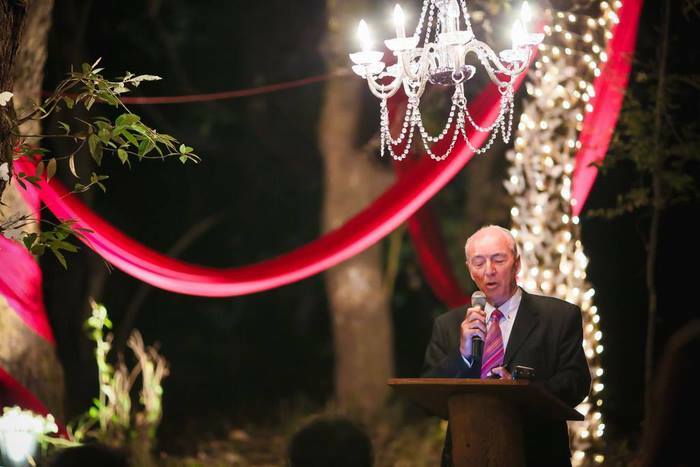 Quaint and Adorable Forest Wedding In The Hills! 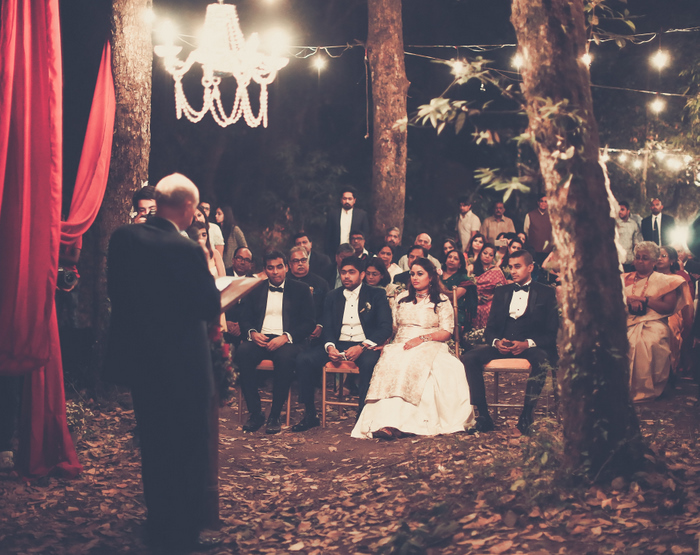 Just yesterday we were talking about new themes that couples should try and almost as if the universe were hearing our thoughts, this gorgeous forest Woodland wedding landed right in our lap. 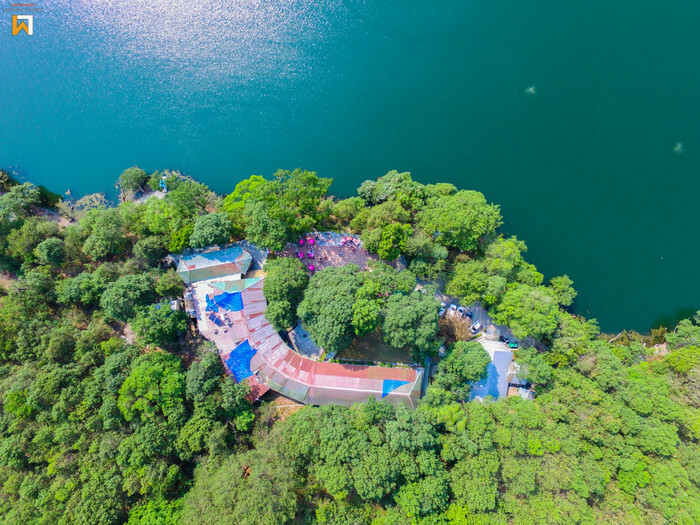 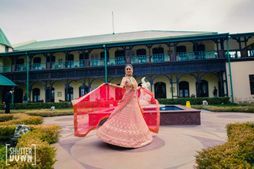 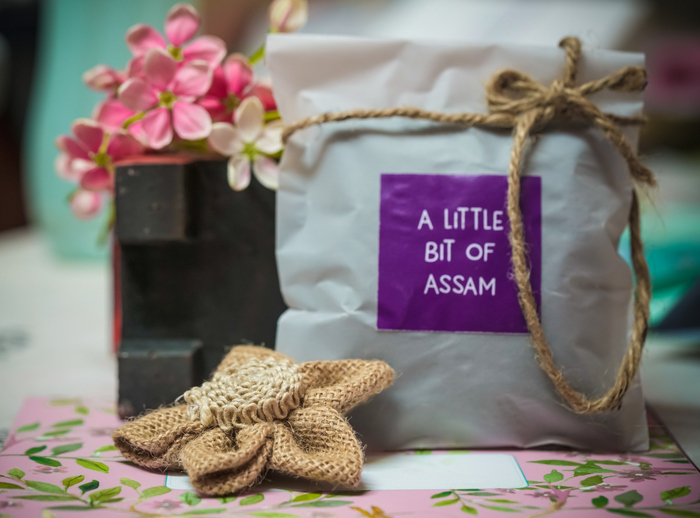 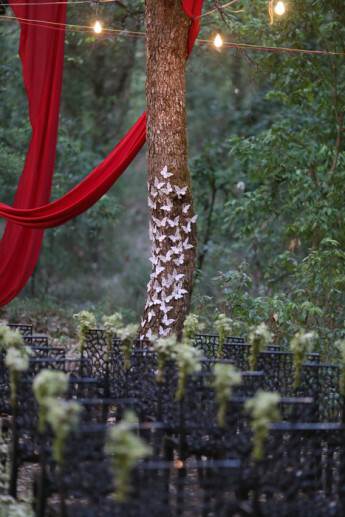 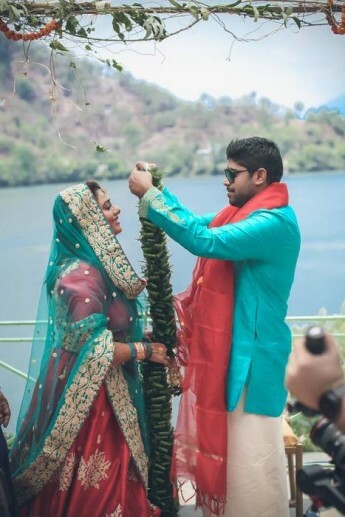 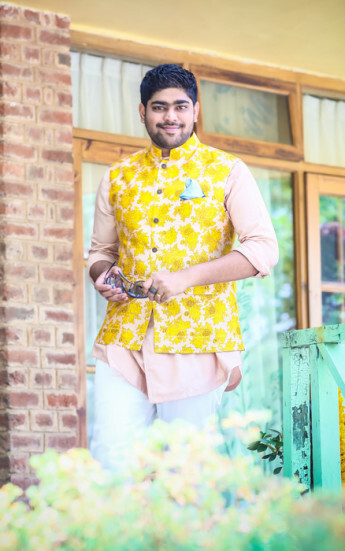 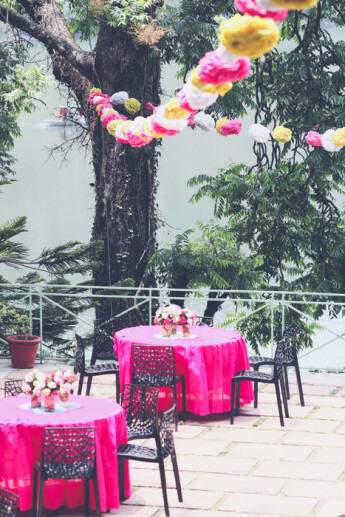 With a setup that looks like its out of a storybook, Jonathan & Subhashree had a multi-cultural wedding in the hills amidst beautiful flora and fauna. 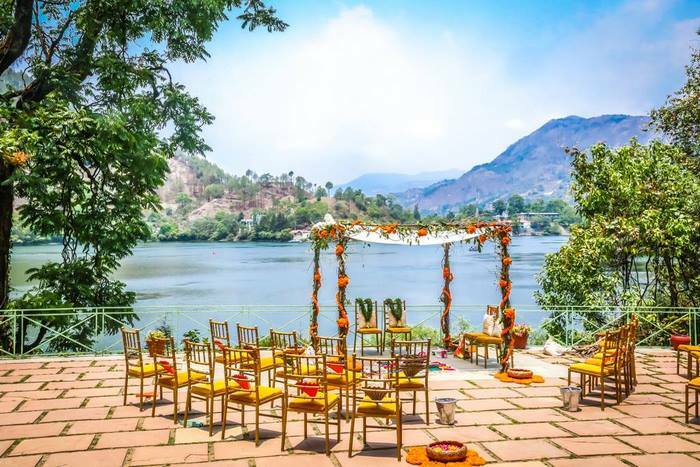 The lake and the forest along with the views of the hills made for a magical setting and these two further enhanced it by adding quaint elements and two weddings - each as pretty as the next, to it. 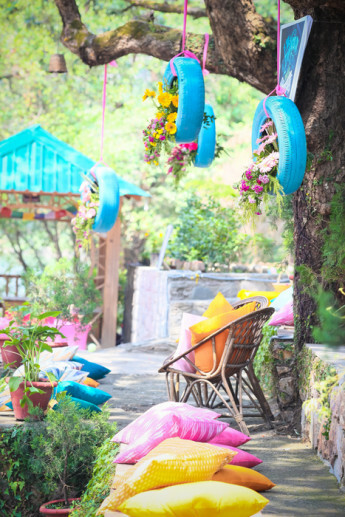 And all this beauty was photographed to picture-perfect awesomeness by Arjuns Tryst with the Camera★ 4.8 . 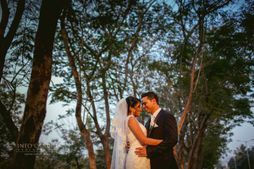 "Jonathan and I met at work, back in 2003. 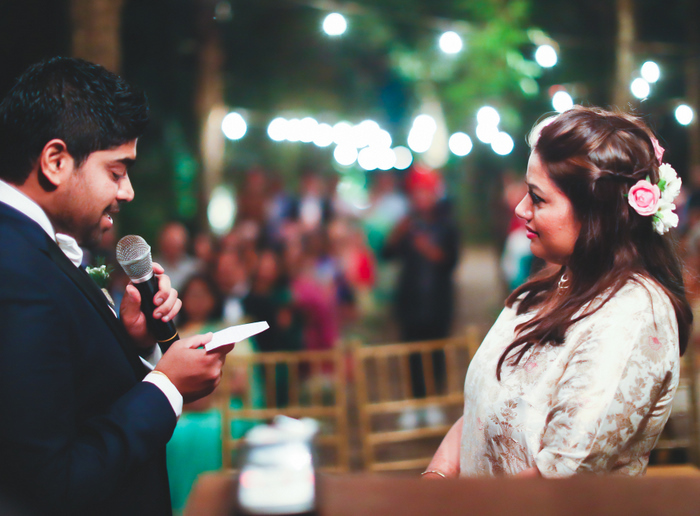 We don't have a dramatic story and there isn’t a specific time or place I could pick out to illustrate that one single moment we fell in love. 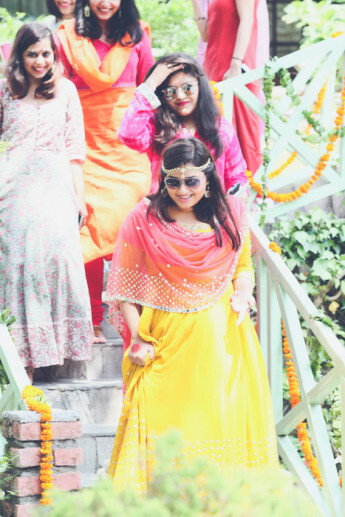 Instead, everything sort of flowed from a slow acknowledging of each other, to a growing and deepening friendship, to the eventual awareness that we’d become very important to each other," adds Subhashree. 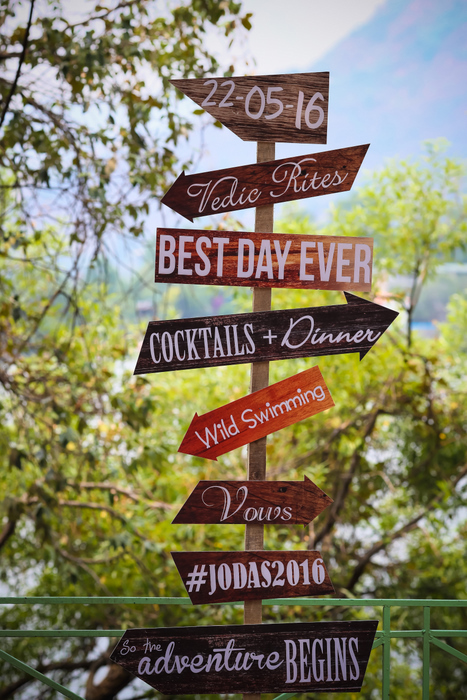 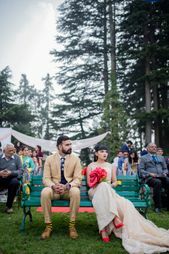 Pretty DIY Boho Wedding In The Hills Of Dalhousie! 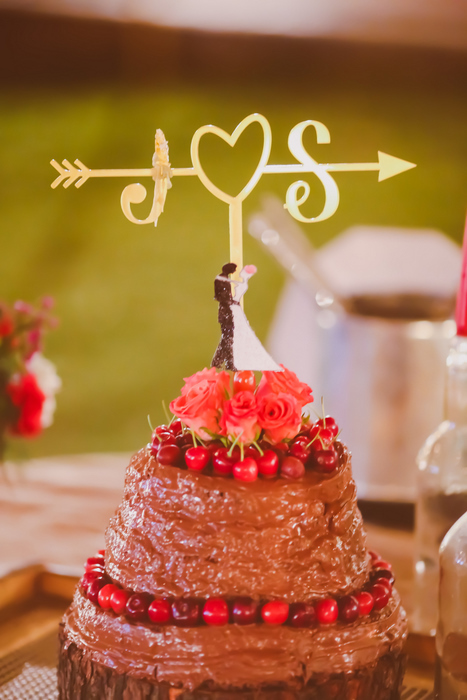 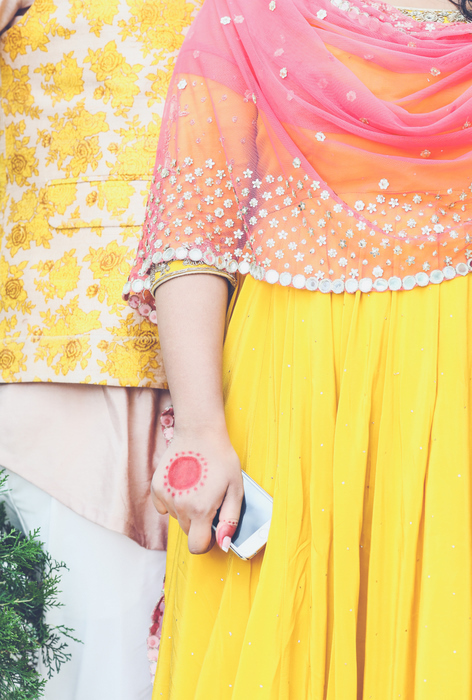 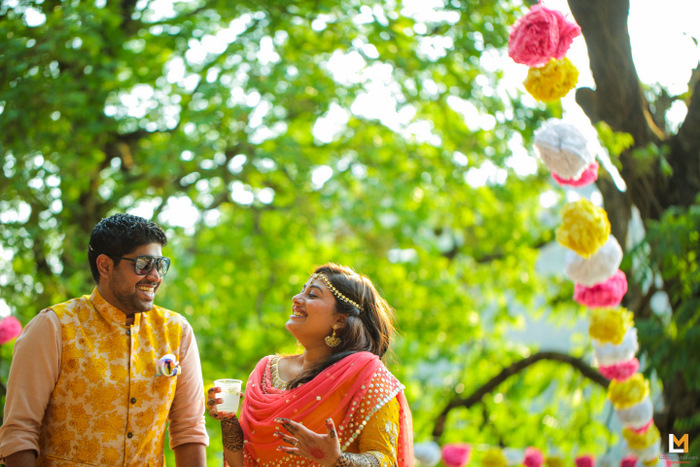 A Gorgeous Cross-Culture Wedding With Three Different Ceremonies! 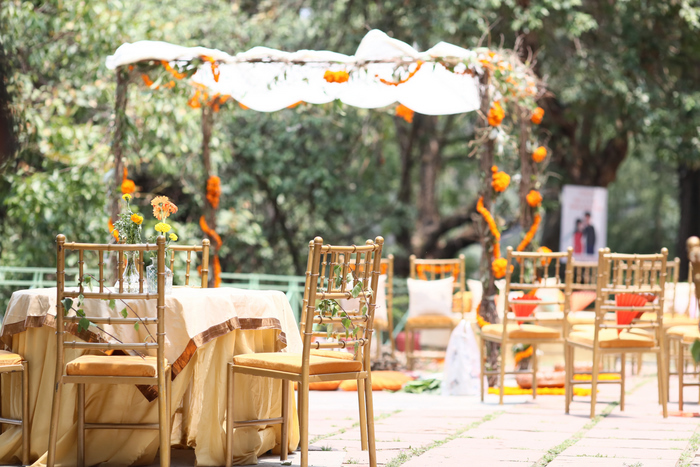 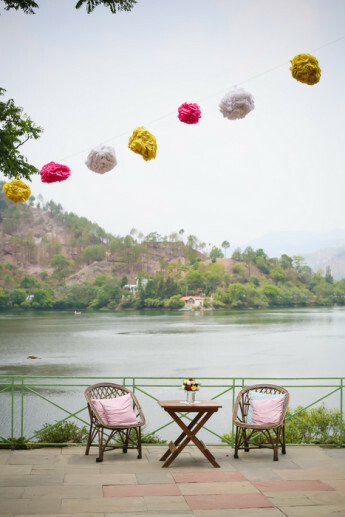 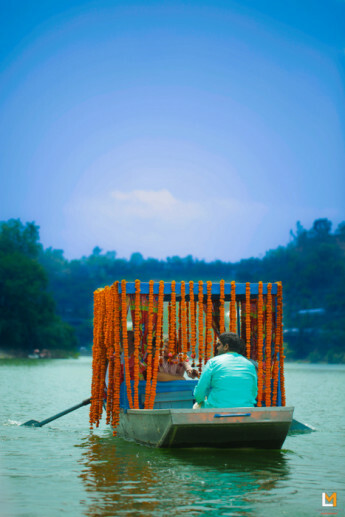 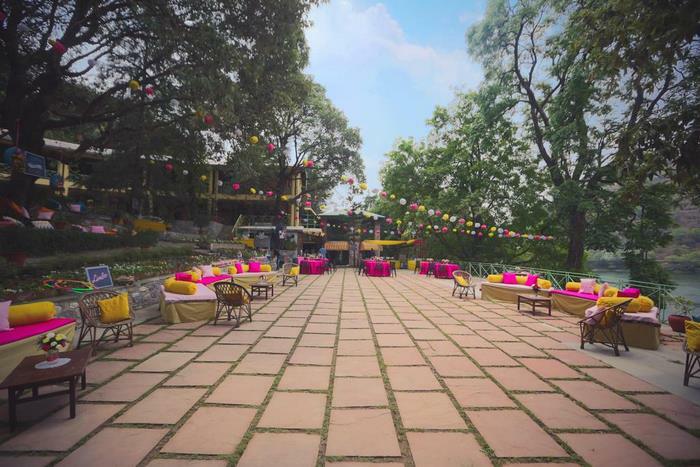 Colourful Wedding In The Hills With A Picturesque Mandap! 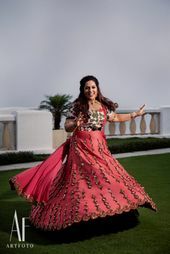 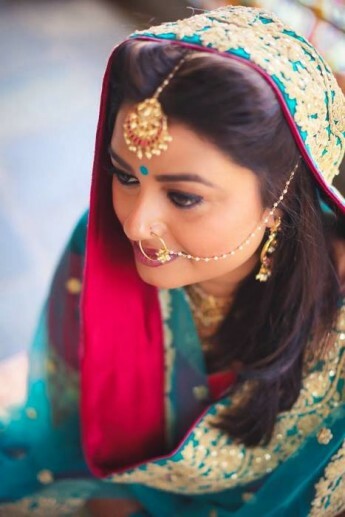 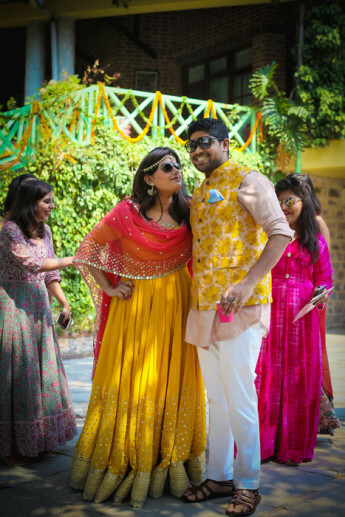 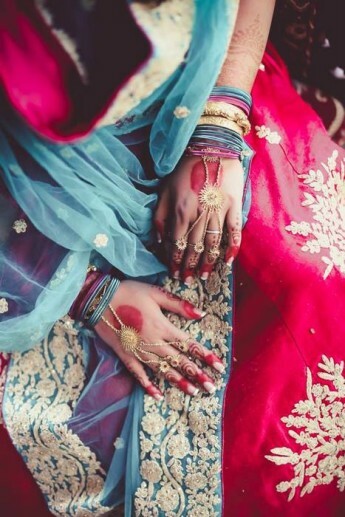 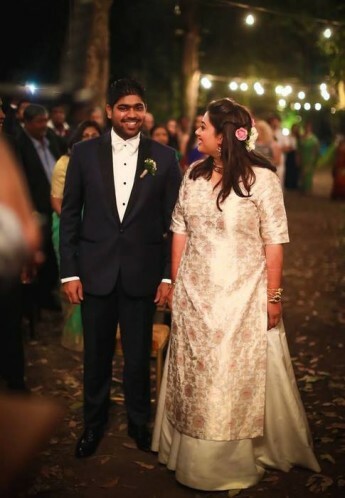 Friend of the Bride Style: Meet Pallavi!